Several Dickcissels have been hanging around Montrose since late May. 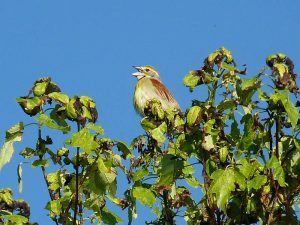 On June 25 I had 2 singing males that were acting as if on territory, singing from high perches at the east end of the point near the native planting area. 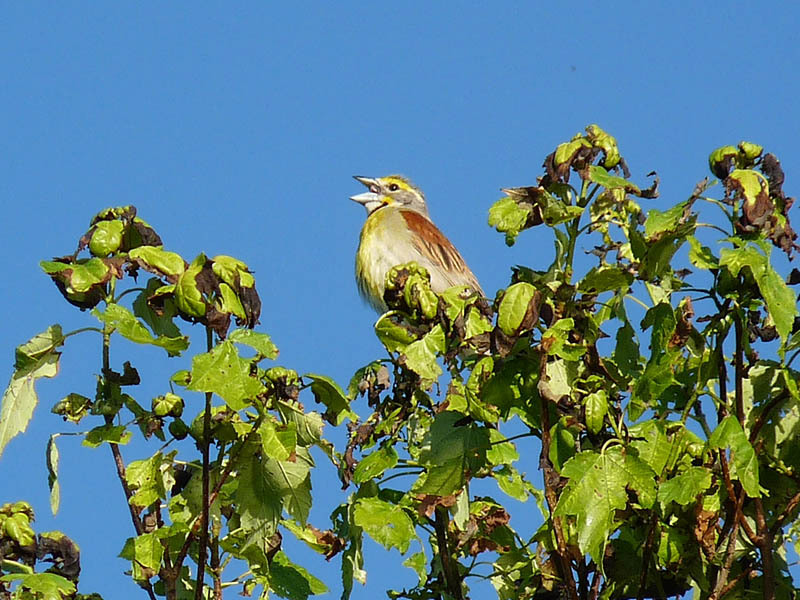 This happens every year at Montrose – Dickcissels begin to appear in late spring, hang around for a few weeks, and then disappear by the end of June. I don’t think there’s enough of the right kind of habitat at Montrose for them to breed and attempted or successful nestings have not been confirmed. This entry was posted in Summer Bird Reports and tagged Cardinalids, Dickcissel on June 25, 2017 by rhughes. 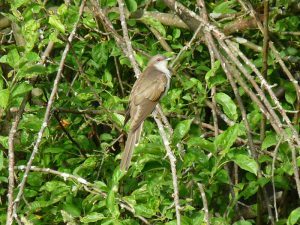 This entry was posted in Summer Bird Reports and tagged Black-billed Cuckoo, Cardinalids, Cuckoos, Dickcissel on June 10, 2017 by rhughes. 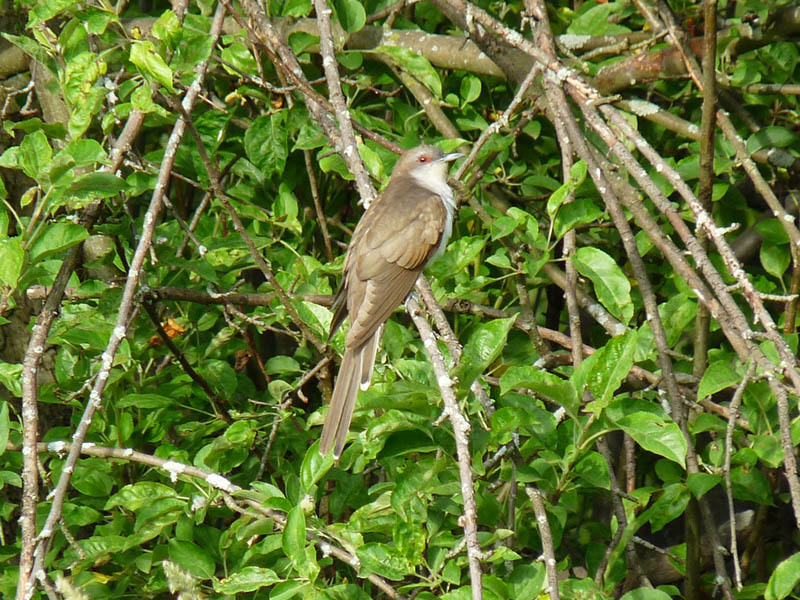 This entry was posted in Summer Bird Reports and tagged Cuckoos, Flycatchers, Yellow-bellied Flycatcher, Yellow-billed Cuckoo on June 4, 2017 by rhughes.